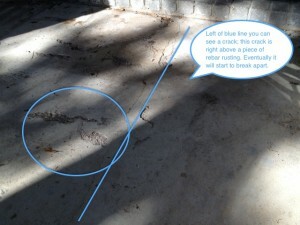 A great low cost alternative to acid staining concrete is to use a tinted sealer. Tinted sealers are opaque, so any exterior surface stains that can not be removed from the concrete will be completely covered up with a tinted sealer.Tinted concrete sealers also waterproof the concrete which helps prevent surface spalls. 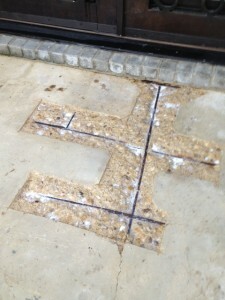 They can be used on any exterior concrete surface. 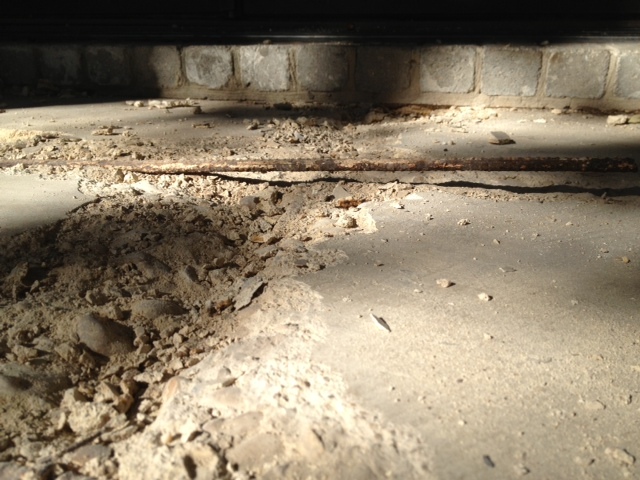 The most important part of having a tinted sealer last, is prepping the concrete surface before applying the sealer. 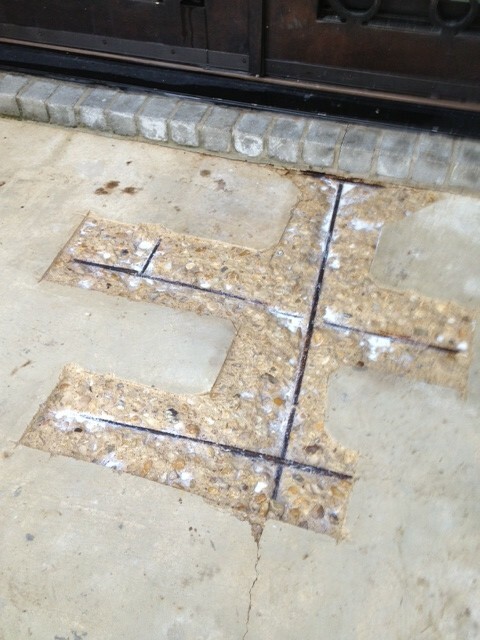 We always acid etch and pressure wash the surface so the sealer will have a rough surface soak in and bond to. The sealers don’t last forever, they typically have to be re-sealed every two years depending on traffic. There are over 50 colors to choose from when using a tinted sealer and can have a matte finish or gloss finish. 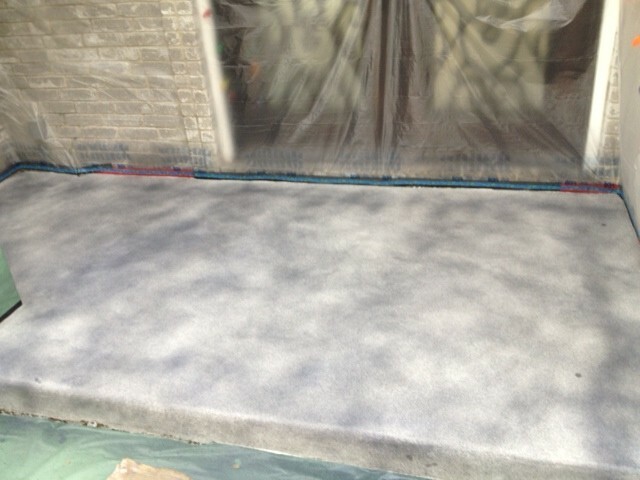 Here is a photo of a recent concrete patio we sealed with a tinted sealer. For more information check out are website at MVL Concrete.